Welcome to the Murray Police Department. As Murray Police Chief, I am proud to introduce to you an overview of services our police department offers the citizens of Murray and Calloway County. Throughout this website you will find that our police department is working toward a higher level of community partnership. We continue to work toward being a more progressive and proactive agency and welcome community input. The Murray Police Department's highest priority is to maintain the safety and quality of life for all those visiting, working or living within the City of Murray. Our agency strives for the highest of standards in the field of community oriented policing. I invite you to visit the various links located on this page to learn more about our agency. If you have any questions or comments feel free to contact me or any other officer at the Murray Police Department at 270-753-1621. 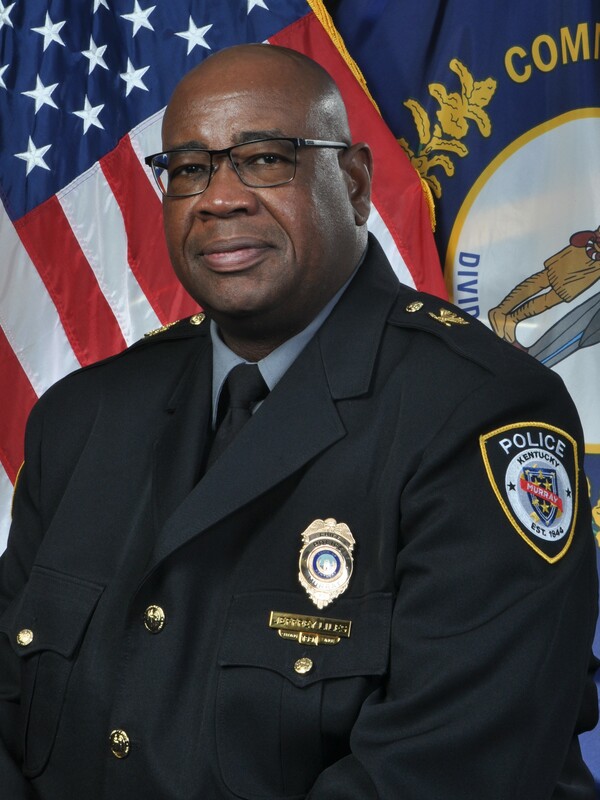 In April 2007 the Murray Police Department achieved accreditation from the Kentucky Association of Chiefs of Police and is working toward new accreditations in 2012. The self-evaluation and comprehensive assessment of the agency's operations reflects that the Murray Police Department was carefully measured against an established set of standards and has met or exceeded acceptable practices in law enforcement.